When pick pockets go out looking for victims, they have a specific type. When muggers go out looking for victims, they have a certain type. They know who will put of a fight, and who won’t. They’ll know who’ll remember what they look like, and who won’t. But they also know who to stay away from. They know who might leave them in a puddle of pain. They know who might not be to scared to remember every detail of their face and clothing. This is not any different than predators and prey. When lions stalk a herd of gazelles, they don’t go after the big ones that might kick them in the throat. They go after the small ones. The weak ones. The ones that won’t put up a fight. You may have attracted your share of creeps and losers. Maybe you’ve got a friend or two who attracts the same gaslighters over and over. Maybe you’ve even read a couple of pop psychology books that explain it’s due to early childhood experiences. Sure, it might be intellectually stimulating to understand why we attract manipulators. It may be insightful dig deep into our emotional histories to get the precise reasons why we may attract negative people into our lives. But that would take too long. If you were physically weak, and people picked on you because of it, you’d get to the gym. You’d learn some things. How to block. How to duck. How to punch. And once you learned these simple-to-learn techniques, something funny would happen. With a real knowledge inside your brain of these skills, you’d walk differently. You’d talk differently. You’d look people in the eye differently. Kind of weird how this works. You spend tons of time in the gym, building tons of memories of blocking punches. Tons of memories of hitting the heavy bag with enough force to break bones. Once you burn these experiences into your brain, it’s as if part of you, a deep, powerful and ancient part, is sending a very strong message. If you come at me with evil intentions, you won’t remain conscious for long. You don’t say this. You don’t even think this. But your subconscious, non-verbal communication is projecting this to everybody around. But more importantly, people get this. Nice people. Mean people. Smart people. Dumb people. They see you, and they know. Most of our communication is non-verbal. This is why A-list actors get paid millions of dollars and those pretenders in Netflix B movies don’t. It’s not the words they are saying, it’s how they say them. The non-verbal energy. If you fear insults from others, they will come. They will come just as regularly as muggers and pickpockets. This may be hard to accept, but whatever your deepest fears, you are projecting them. Just as powerfully as a black belt projects his physical competence. The first thing you’ll learn in this guide is how to build up an extremely strong inner state. This will only require some thinking practice. Thinking and mental focus techniques you can do in the safety of your own brain, and your own home. The more you do these exercises, the stronger your inner game will be. This will slowly shift that non-verbal energy you’re sending out. From whatever it is now, to a very clear, very distinct, don’t mess with me. You won’t need to think it. It will just be there. You’ll know it, and so will everybody else. Some martial arts leverage the energy of the attacker against them. Black belts in these arts only need to shift their energy very slightly, and the strongest attacker will be sent tumbling. 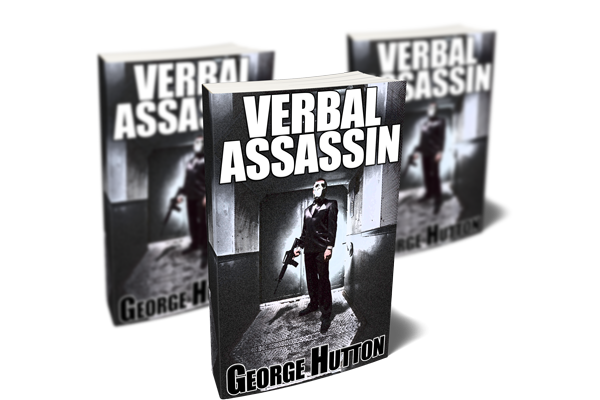 You’ll learn some powerful and extremely simple verbal techniques that will do the same. The reason people insult us, even when they pretend they aren’t, is because they are bullies. They want to demonstrate their higher social status than us. The reason they insult us, almost always in front of our peers, is to show everybody that with a few words, they can easily knock us off balance. But once you build up your inner state, and learn these insanely simple patterns, you’ll take their insult energy, carefully fling it right back at them in a way they’ll have no idea how to respond. Everybody will be looking at you, and them, and wonder how in the hell you became so powerful. Once you see how easy this is, the next step is understanding the very structure of thought itself. You’ll learn some extremely powerful techniques to take anything anybody says, and absolutely obliterate it. 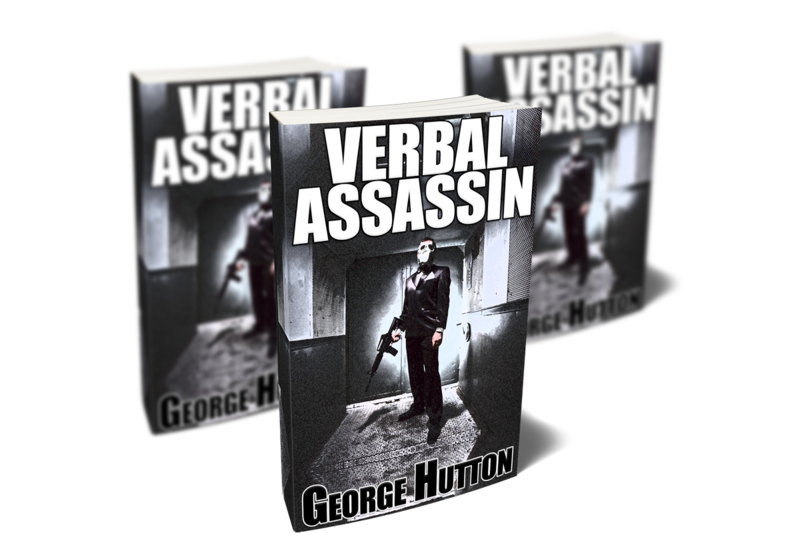 You’ll learn that no phrase, sentence or collection of words that comes out of anybody’s mouth is beyond your skill of verbal assassination. Let that sink in for a moment. The ability to take anything anybody says under any circumstance, and not only prove them wrong, but make them look like an inept buffoon. Most people don’t think about how they think. Most people don’t think about how they speak. A random thought pops into their brain, and they put a few words to it and spit it out. Once you learn how incredibly it easy it is to make mince meat out of anything anybody ever says, you will be a walking wizard. Take any idea anybody spits out and turn it into a non-stop comedy routine with you the center of attention. You’ll be the king or queen of any social situation. Since you’ll be able to take anything anybody says and make it into one of the most wonderful conversations they’ve ever had, any time there are people and spoken words, you can become the most wonderful person they’ve ever met. You’ll learn a technique to take even the most vicious insult and reply with a short phrase, deadpan delivery, without even needing eye contact to send your attacker fleeing, never ever to insult you again. See somebody on the receiving end and like to help out? Lean in, drop a few words into the conversation and flip it around anyway you like. Make the attacker look like an idiot. Make the victim look like a hero. Lean back on your bar stool and carefully scan the room, daring anybody else. Learn exercises that will obliterate all social fears, so they will never come true. Learn how to project power. Enemies will fear you, friends will love you. Strangers will want to get to know you. On top of your massively powerful inner game you’ll have the verbal skills of a wizard. Magic words to spin their minds any way you want to. Deep fear and terror. Uproarious laughter. Good times they’ll remember forever. Those old beliefs that have been holding you back? Their days are numbered. You will learn a very powerful and systematic technique that will obliterate them. One by one, hunt them, identify them, and assassinate them. Yours or anybody else’s. The techniques and skills you’ll learn in this guide have no upper limit. The more you practice them, the better you’ll get. And since few people even think about stuff like this, this means the more you practice these, the more of an advantage you’ll have. Over everybody else. On Earth. Subconscious power, deadpan delivery or a non-stop verbal smackdown. Choose whichever you want and send them packing. Get this guide now and never fear anybody ever again. Toned down and playful insights are the perfect party tricks. Take any statement anybody says and twist into a pretzel of side splitting laughter. Get this guide now and be a social super star. Learn the structure of thought and obliterate any ideas you don’t like. Out-argue anybody on Earth. Get this guide now and become a communication super hero.